New York City’s largest Native American Celebration is being held this weekend: Gateway to the Nations Pow Wow. It will be complete with 1000 singers, dancers, artists, educational presenters, jewelry, crafts, food and more! 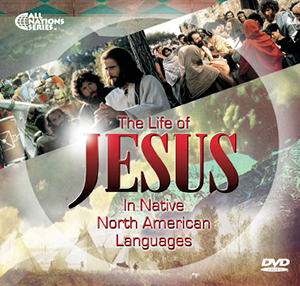 Please check out Peoples Connection’s “JESUS” DVD – Native North American Languages.